836.00 sqft. - 1325.00 sqft. 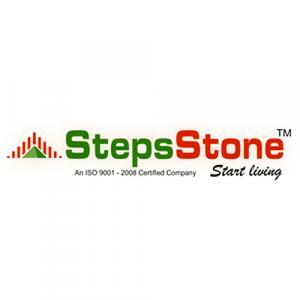 Situated in Tiruchirappalli at Sholanganallur, StepsStone Prasanas is a residential development launched by Stepsstone Promoters. This project provides a vast range of amenities including Lift, Power Backup, Gymnasium, Landscaped Garden and Indoor Game Room Billiards/Snooker Table, Carom Board, Table Tennis, Foosball Table. Prominent suburbs of Tiruchirappalli are close by and with several schools, hospitals, banks and offices situated in the proximity, the project is a preferred choice for home seekers. Sholinganallur is a suburb located in South Chennai, adjacent to the suburbs of Medavakkam, Madipakkam, Selaiyur, Keelkattalai, Velachery and Tambaram. Located close to the IT corridor (Rajiv Gandhi Salai) at OMR (Old Mahabalipuram Road) and the SEZ in Sholinganallur Road, this locality has emerged as a favorable residential destination in Chennai. 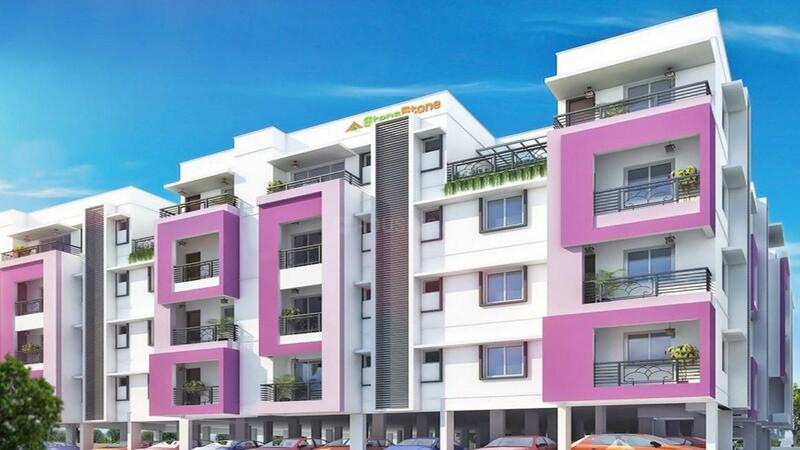 Owing to its accessibility and connectivity to other major parts of the city, Sholinganallur has been high on demand for residential space. It offers seamless connectivity to OMR and Sholinganallur Road. The major roads linking to Sholinganallur junction are Velachery, Tambaram, Medavakkam-Mambakkam and Medavakkam-Sholinganallur Roads. Chennai International Airport, Velachery MRTS, Tambaram and St. Thomas Mount Railway Stations are located just at a short driving distance. Also, all prime areas on the GST Road are easily accessible from Sholinganallur including Chrompet, Pallavaram and St. Thomas Mount. To boost the further connectivity of the location, the CMDA has proposed to develop 200 ft Outer Ring Road from Sholinganallur to Karapakkam (OMR) via Jalladianpet and Pallikaranai. This would help to reduce the traffic congestion on the Medavakkam-Sholinganallur main road. 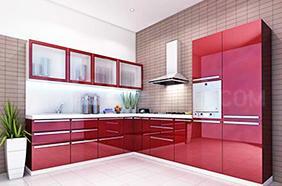 Stepsstone Promoters is among the most prestigious Real Estate Developers of the country. Initially started as Flat Promoters, Contractors and Interiors, the company now builds apartments, duplex houses, bungalows and villas. With a firm focus on maintaining unmatchable quality and on-time delivery, the company strives to achieve excellence in all its projects undertaken. Stepsstone Promoters understand the importance of their clients’ needs and endeavors to provide complete customer satisfaction. With its remarkable designs and amenities, aesthetic planning, exceptional quality and timely delivery of projects, the company continues to climb the ladder of success.